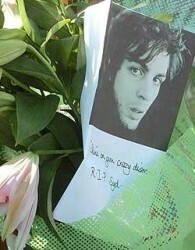 This entry was posted in Syd Barrett by Doc. Bookmark the permalink. Even tho he wasn’t there at that time, Syd was part of my experimental and experiential world. I feel that I wouldn’t be here now (in Helsinki!) but for him. Thanks for keeping his heritage going.